It was my partner Rob's birthday last week. He is my biggest critic when it comes to my cards so I always want to make him something special. 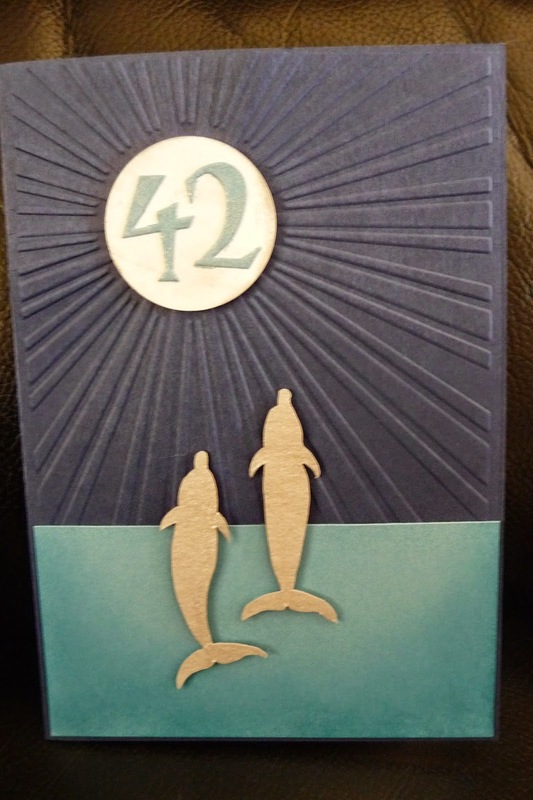 For those of you who know the movie Hitchhikers Guide to the Galaxy you will understand the significance of turning 42 or at least the number 42. 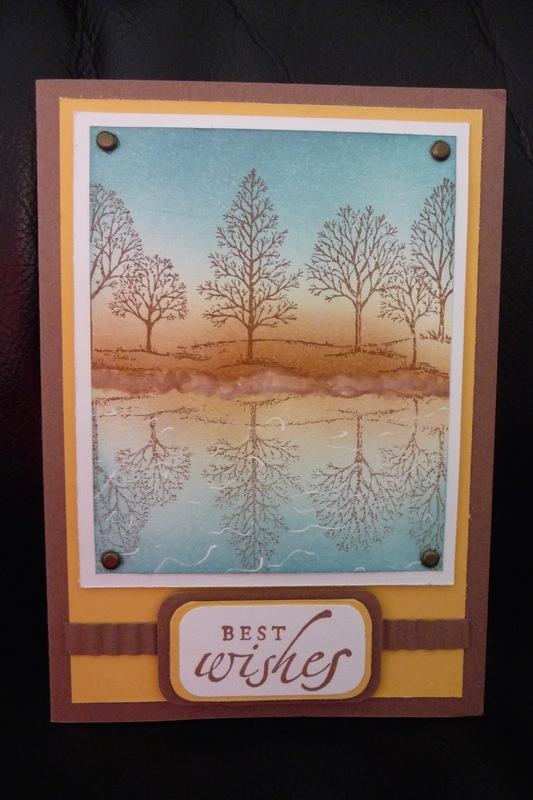 While making the card I found myself humming "Good bye and thanks for all the fish". This is one of the characters Marvin who always makes us laugh. I made a black silhouette then overlaid it with white pieces of card I had sponged to make the shadow and dimension. If your in the mood for a completely senseless movie Hitchhikers Guide to the Galaxy is fun. 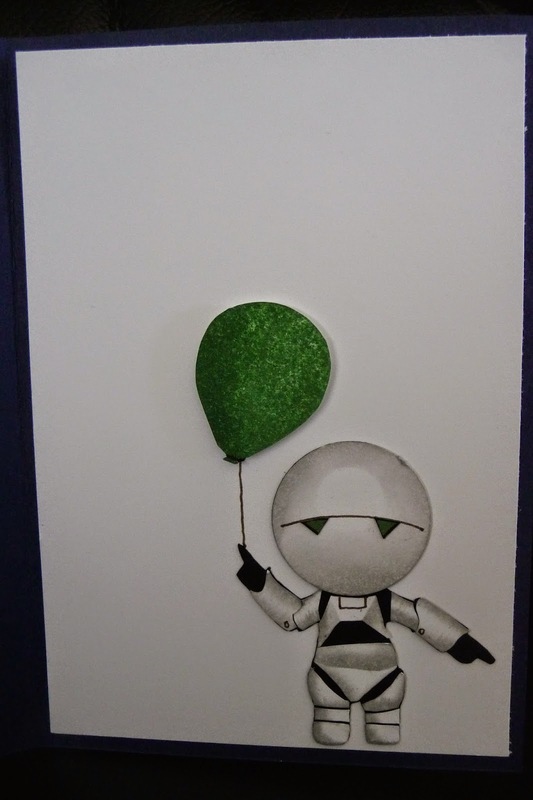 My sister Chantell made this lovely card for Rob. I just love the colours she has used.